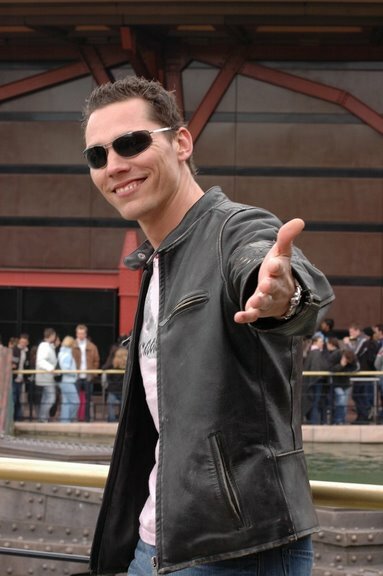 download latest episode of amazing trance radio show “Club life 088″ with DJ Tiesto !!! download latest episode of amazing trance radio show “Club life 086″ with DJ Tiesto !!! 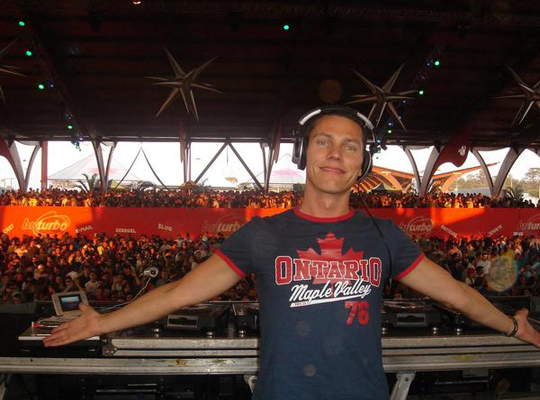 download latest episode of amazing trance radio show “Club life 085″ with DJ Tiesto !!! 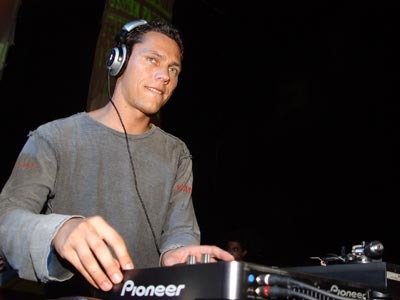 download latest episode of amazing trance radio show “Club life 084″ with DJ Tiesto !!! download latest episode of amazing trance radio show “Club life 083″ with DJ Tiesto !!! 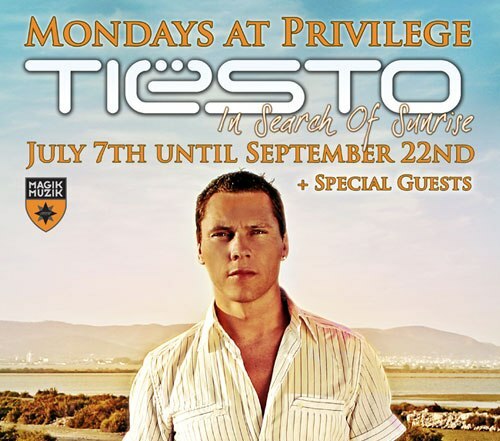 download latest episode of amazing trance radio show “Club life 082″ with DJ Tiesto !!! download latest episode of amazing trance radio show “Club life 081″ with DJ Tiesto !!! 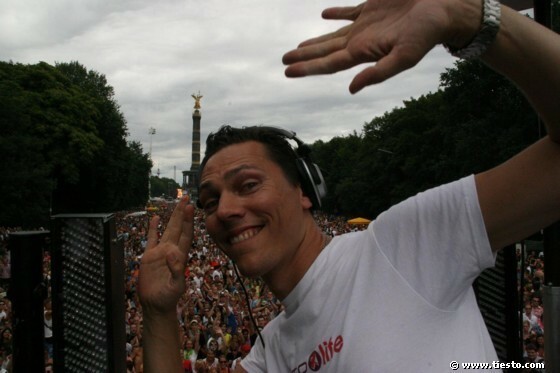 download latest episode of amazing trance radio show “Club life 080″ with DJ Tiesto !! !